CACL Executive Vice-President Krista Carr speaks on the stage at Inclusion International’s World Congress. 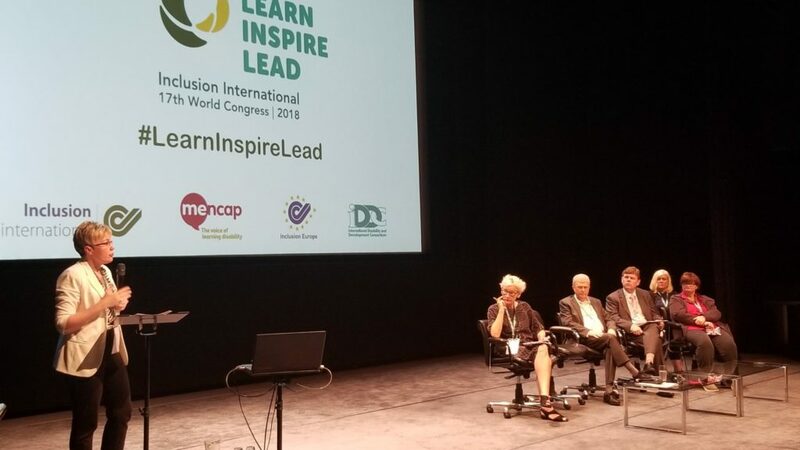 Inclusion International’s 17th World Congress took place May 30th to June 1st in Birmingham, UK bringing together more than 1,000 people from 70 countries. 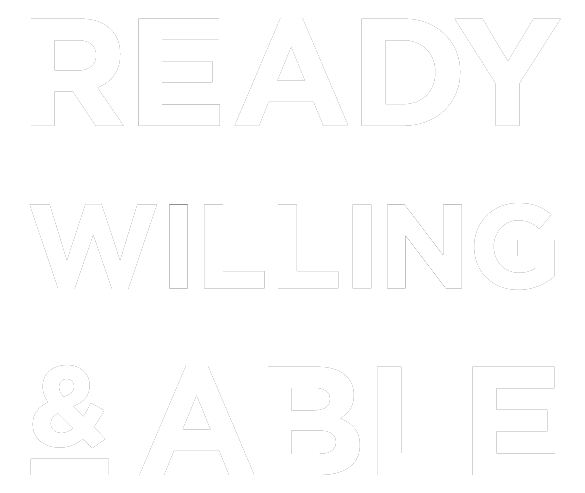 The World Congress is the largest gathering in the world that shines a spotlight on the exclusion of people with an intellectual disability and the work and advocacy being done to end this exclusion. Half of the World Congress attendees were self-advocates, while families, supporters, and many organizations also participated. The World Congress included presentations and workshops on a wide range of topics including inclusive education, employment, legal capacity, and housing. Advocacy seminars on the vital role of families, how to become a self-advocate, and how to advocate in your community were also held. Delegates from both People First of Canada and CACL were called upon to lead, speak, and facilitate many of the World Congress sessions. 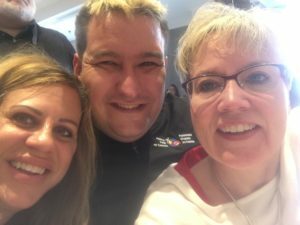 (L-R) Shelley Fletcher and Kory Earle from People First of Canada take a selfie with CACL EVP Krista Carr (R) at Inclusion International’s World Congress. CACL highlights from the World Congress include CACL Distinguished Associate Audrey Cole’s moving testimony about her son Ian and the systematic challenges in supported decision-making that remain in Ontario. Kory Earle, President of People First of Canada, displayed exemplary leadership while speaking about his educational journey and the need for inclusive education. CACL Vice-President Robin Acton, held a session on the support families require to become the best advocates they can for their family members with an intellectual disability. In addition, CACL Executive Vice-President Krista Carr’s session on inclusive and accessible housing looked at what is needed to create flexible living choices and independent housing options for people with an intellectual disability. CACL is thankful to participate alongside our friends at People First of Canada. Coming together to celebrate, learn from, and inspire each other is an essential part of advancing the inclusion movement both in Canada and around the world.